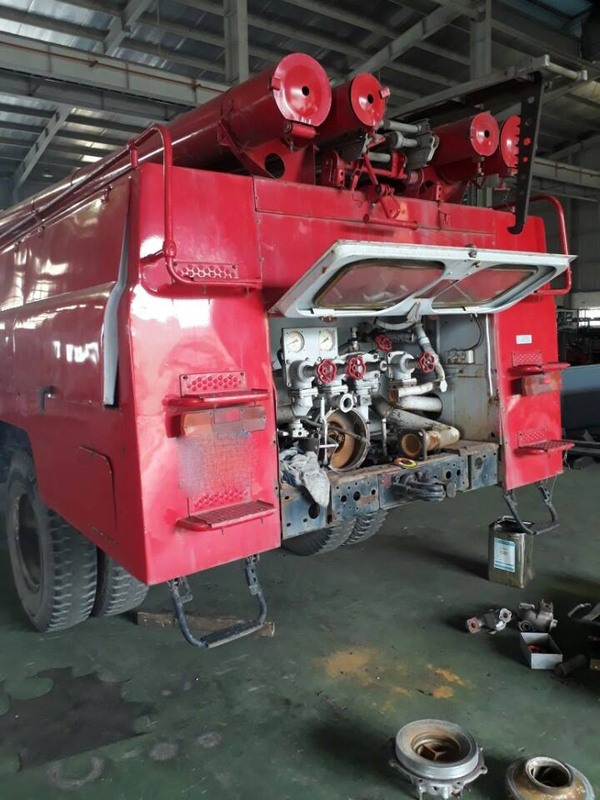 Although Zil-130 fire truck – a Russia legend has operated for more than 50 years, talented Hiep Hoa engineers has repaired and has maintained the truck successfully with their skills and intelligences. 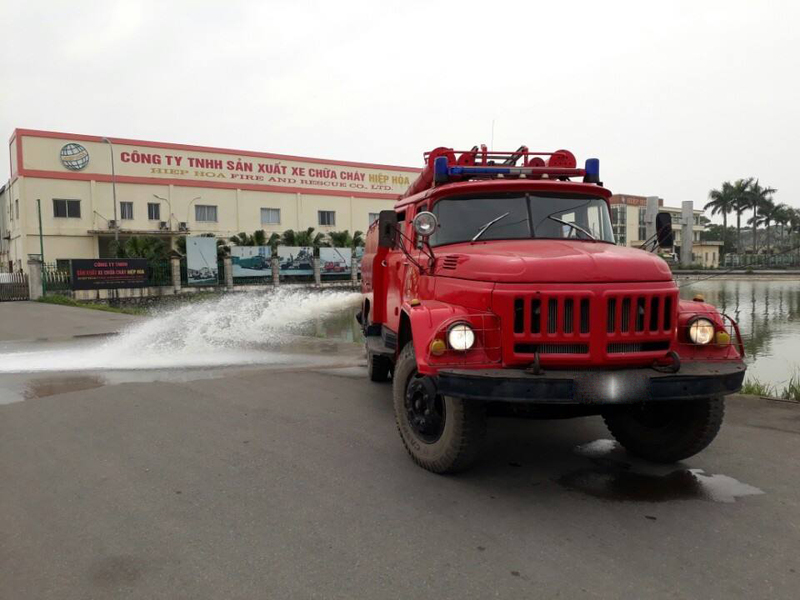 The truck continued to work well, smoothly and continued to write the legendary story of the first half of 20th century. 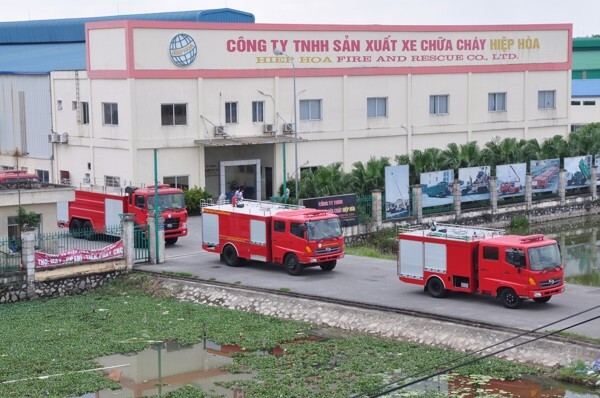 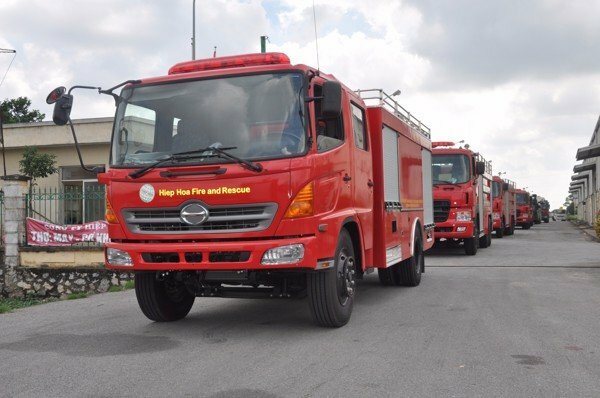 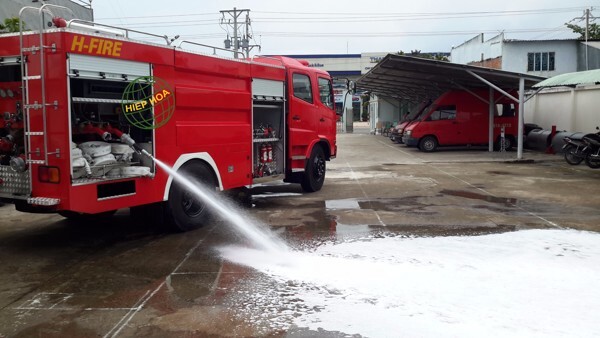 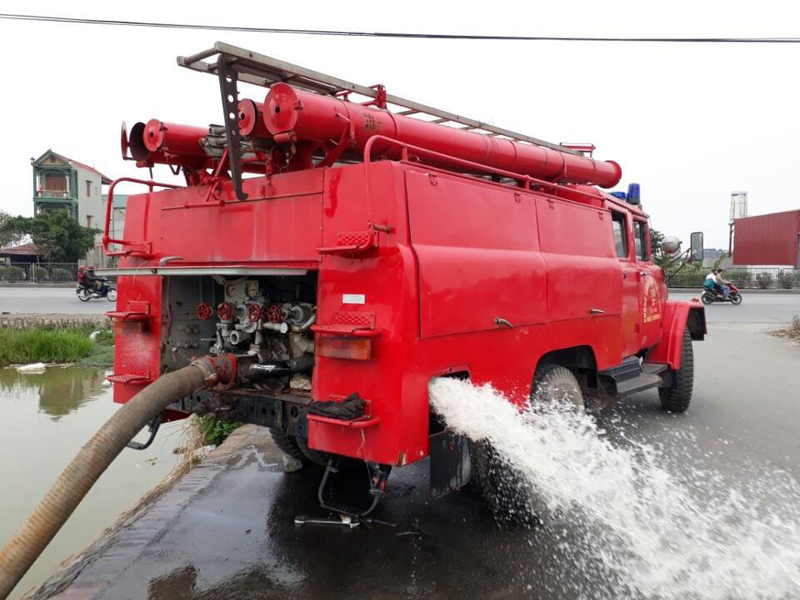 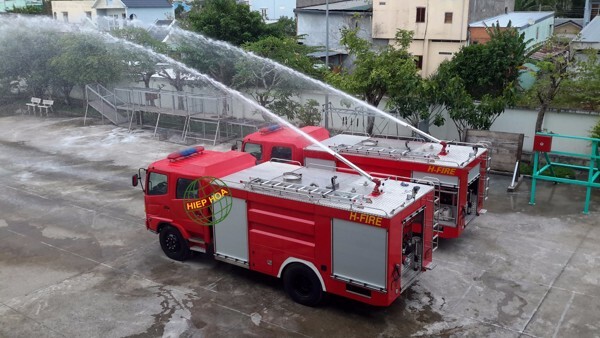 Besides that, the newest and most modern technology of manufacturing and operating fire truck such as mixing foam, high-pressure water spray and compressed air foam system (CAFS) has arrived to Hiep Hoa. 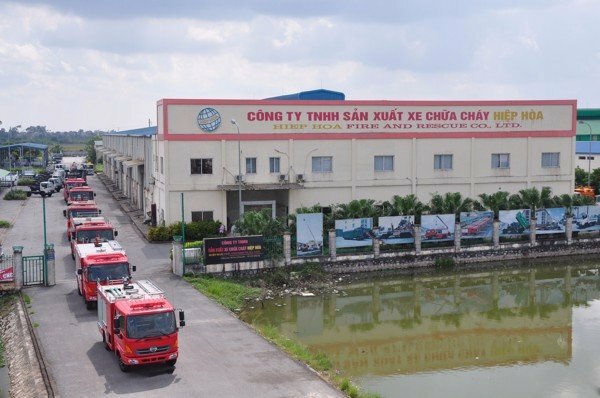 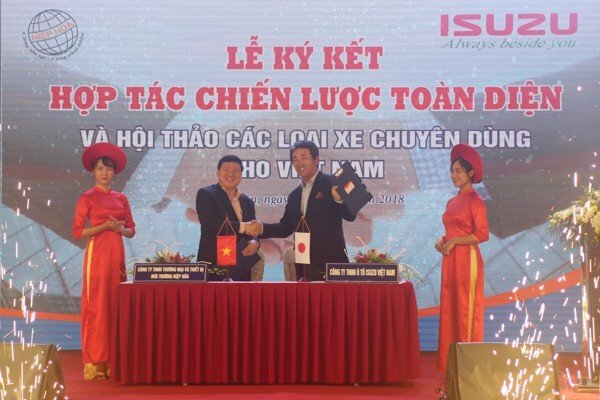 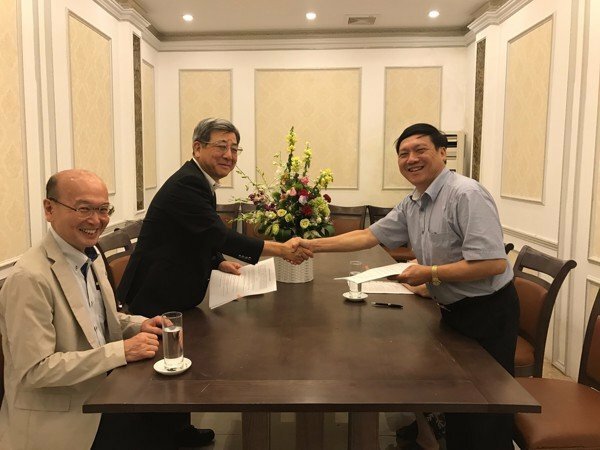 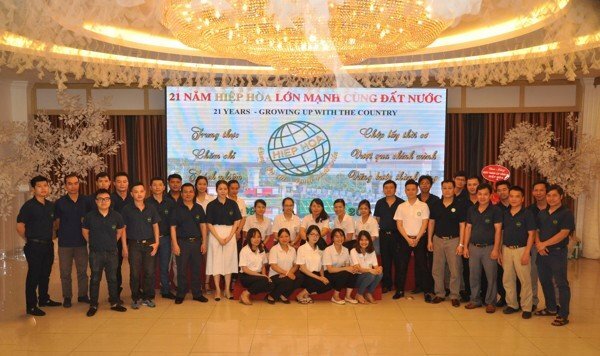 Along with the company’s undeniable efforts, Hiep Hoa fire truck is proud to be stood in the top 50 Vietnamese golden products.